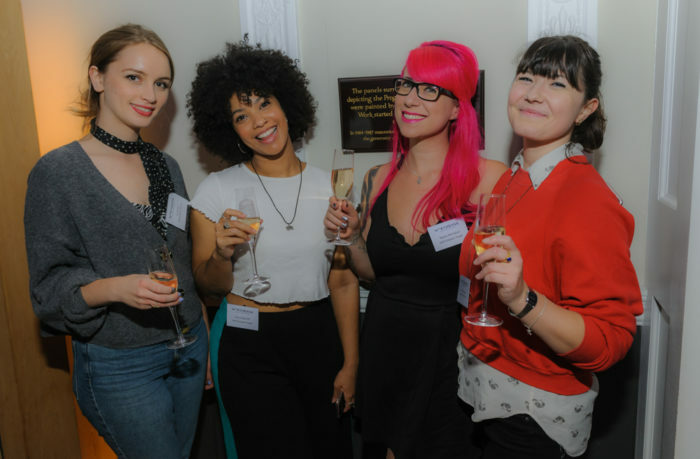 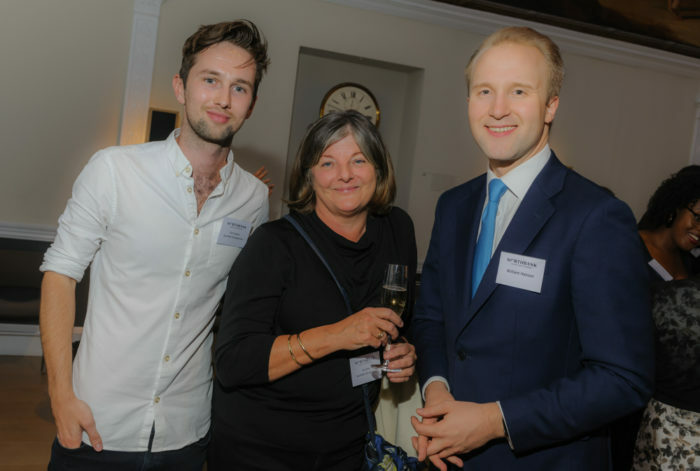 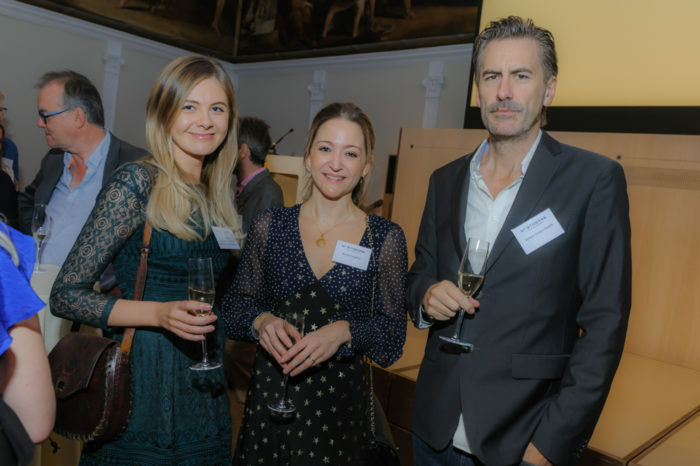 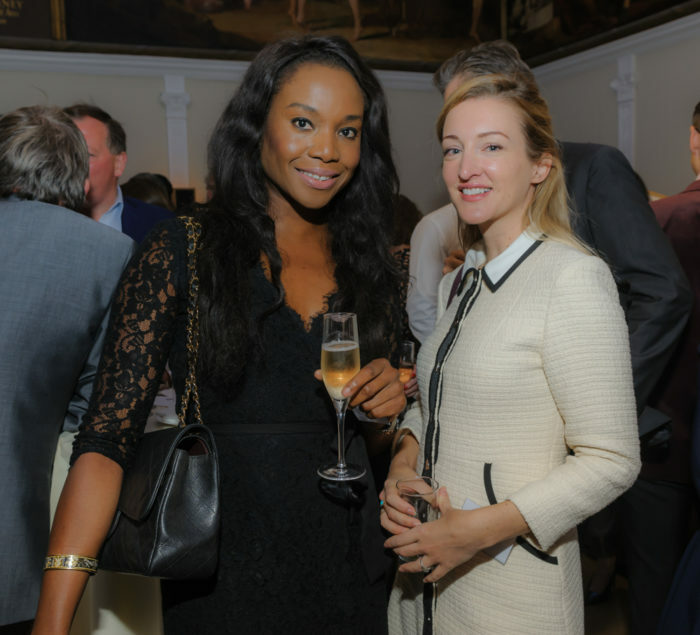 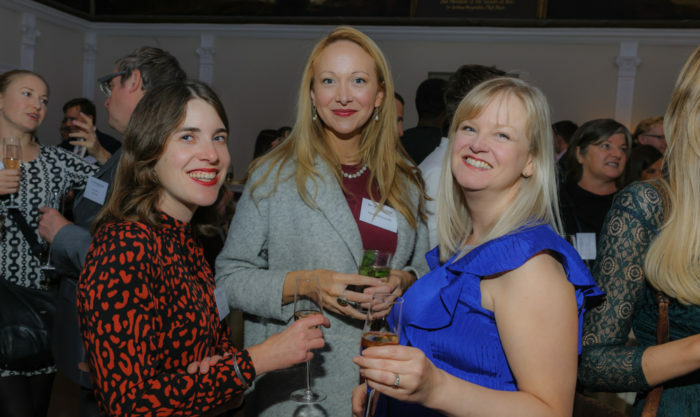 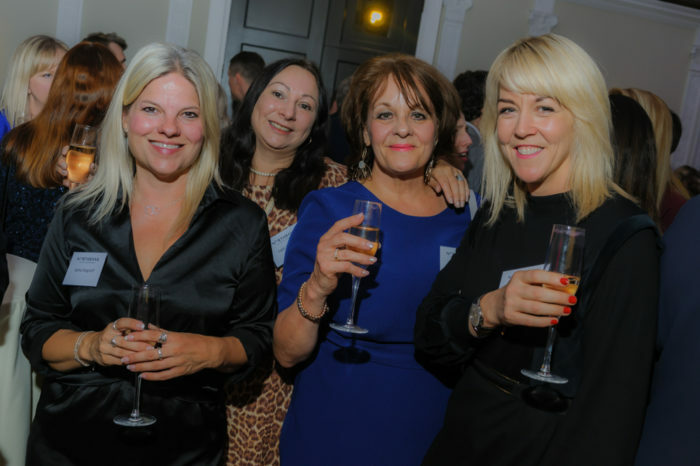 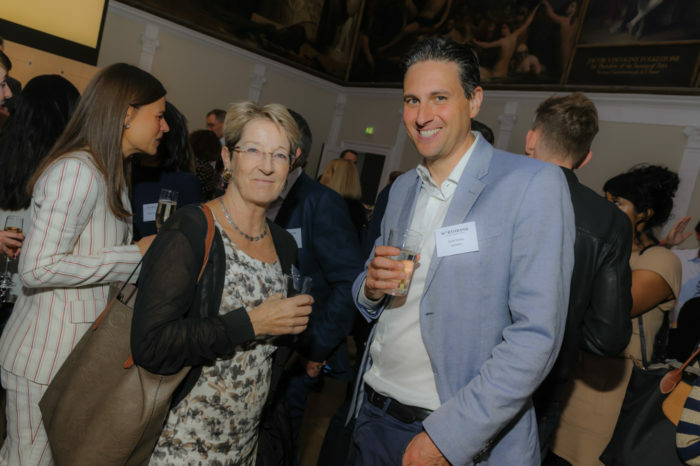 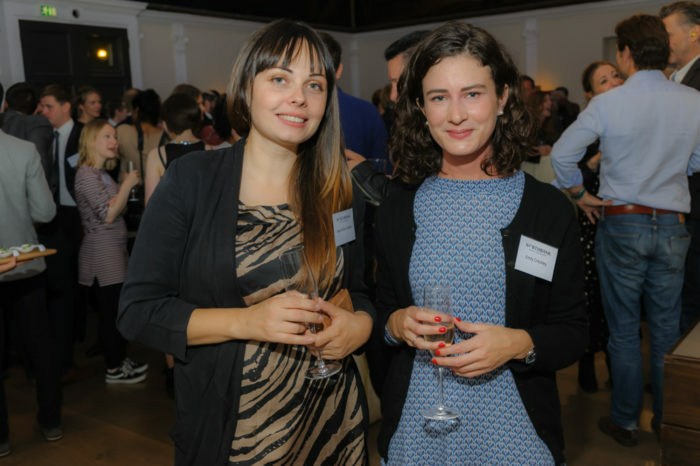 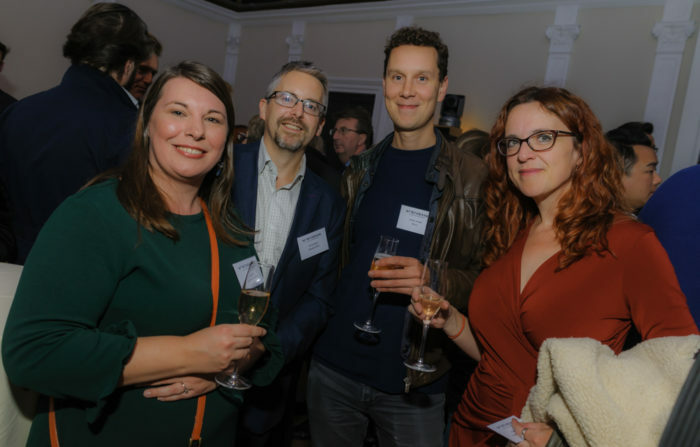 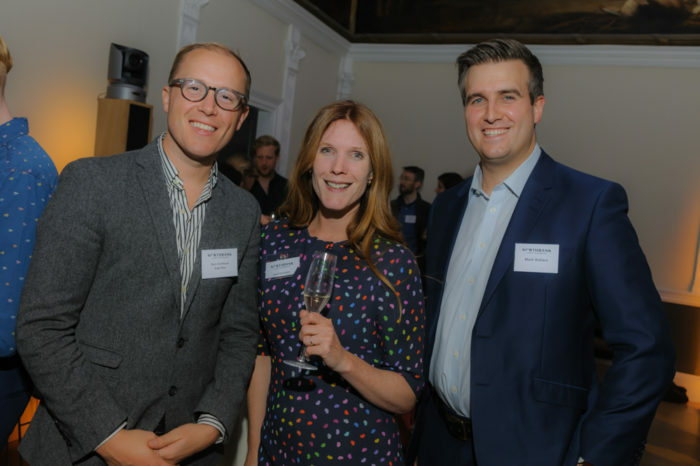 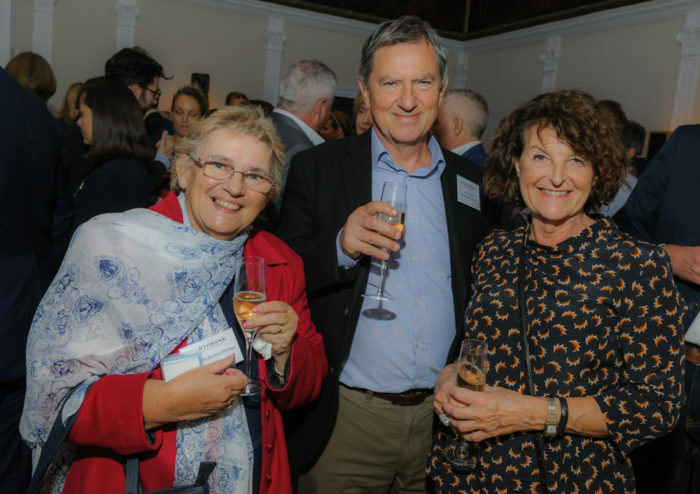 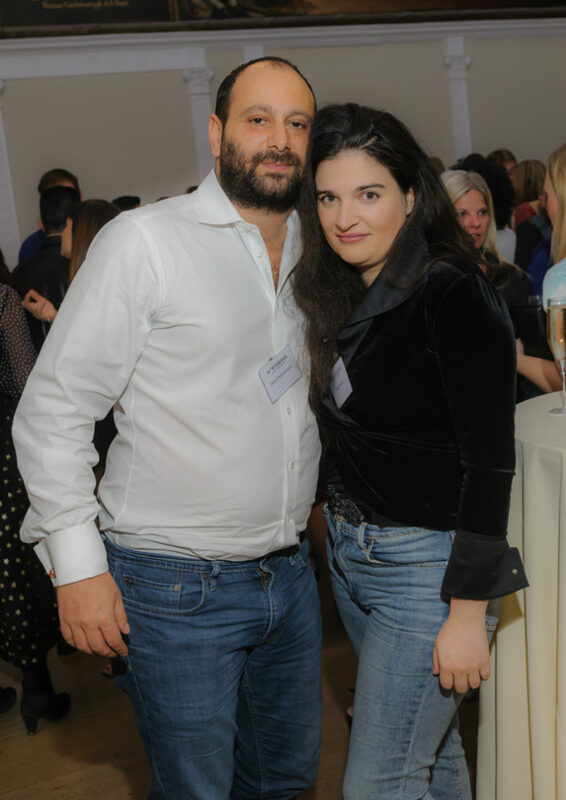 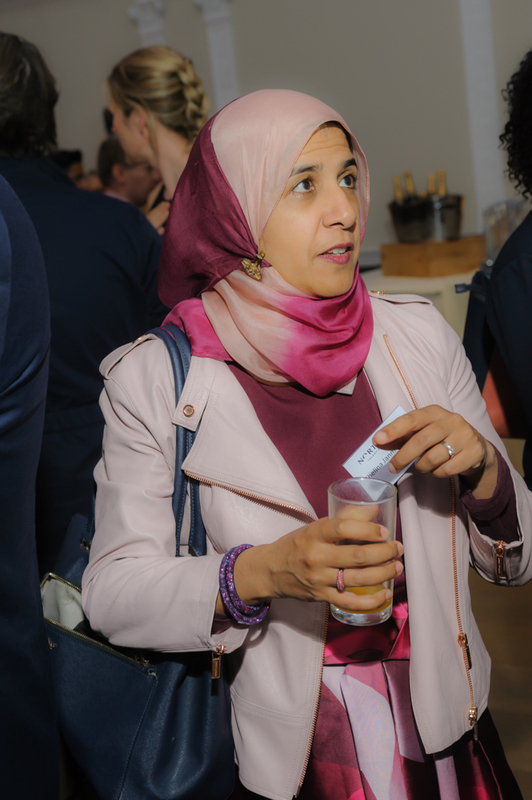 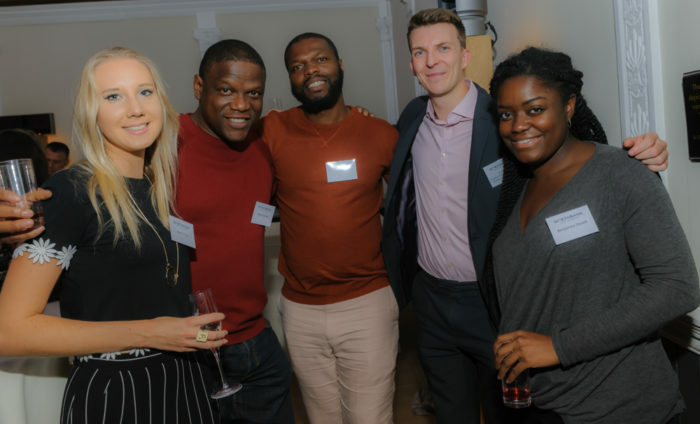 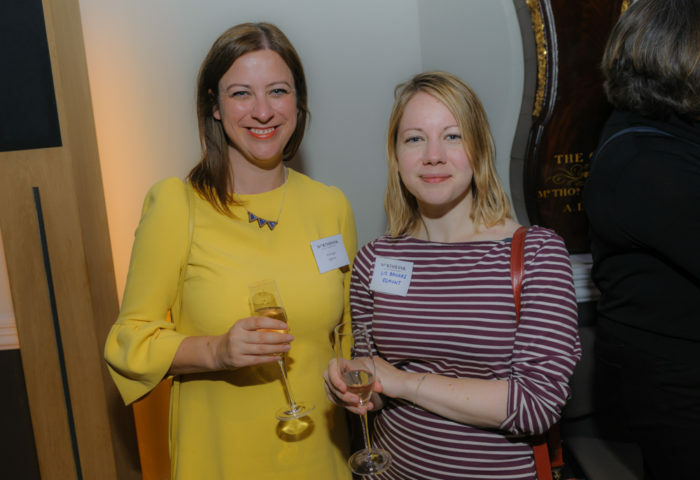 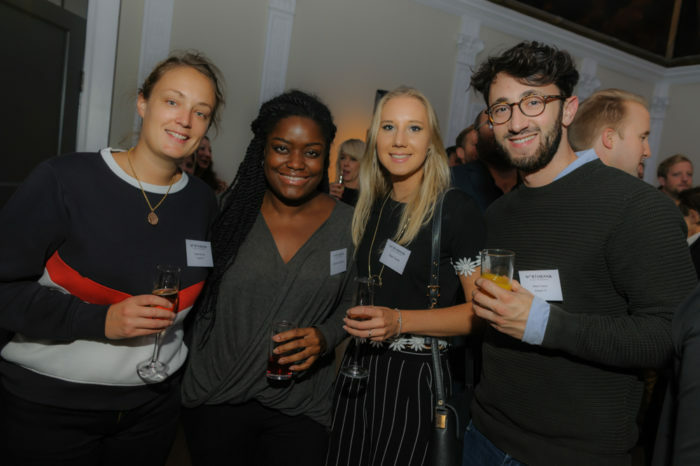 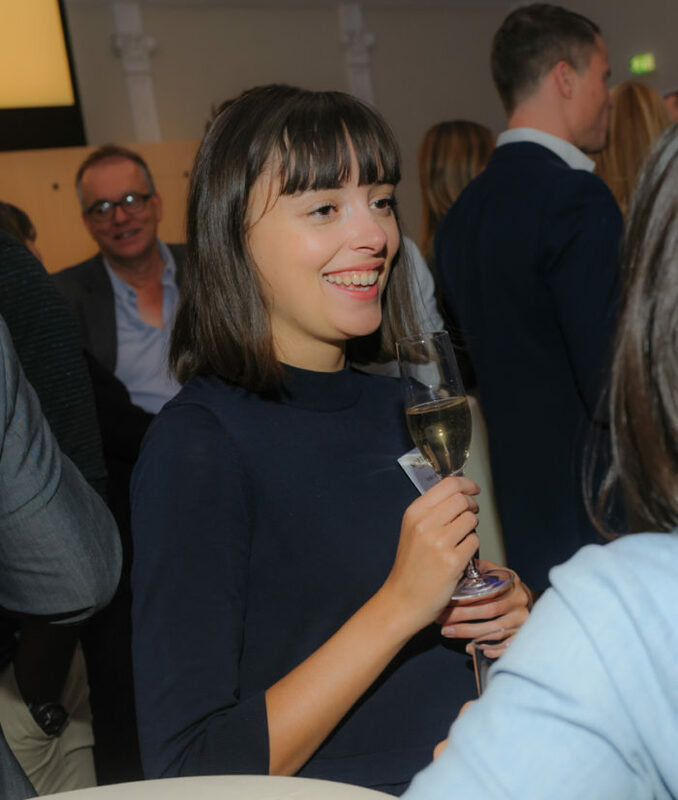 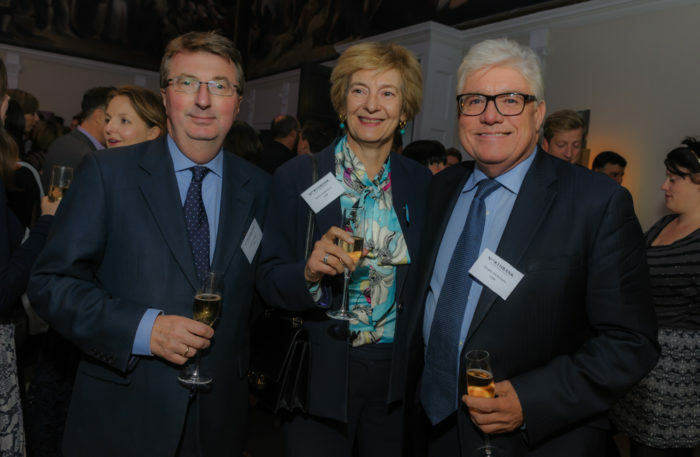 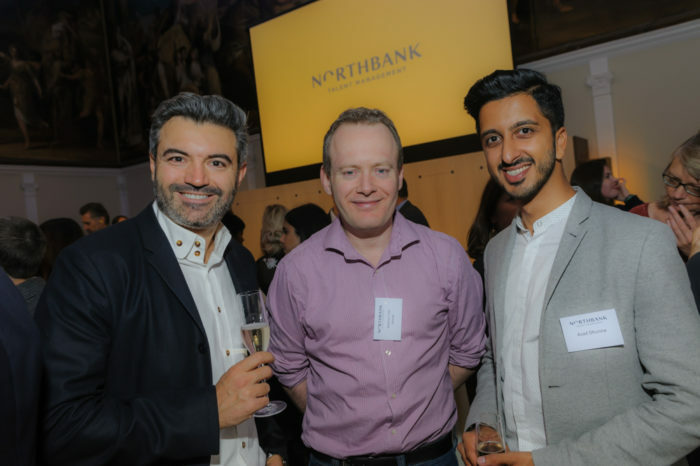 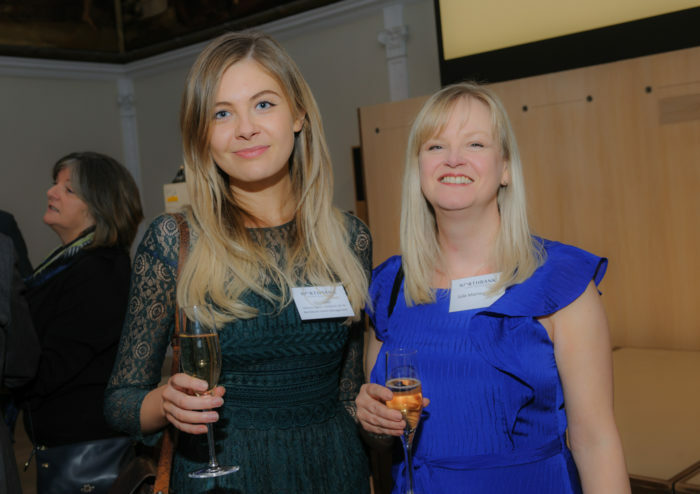 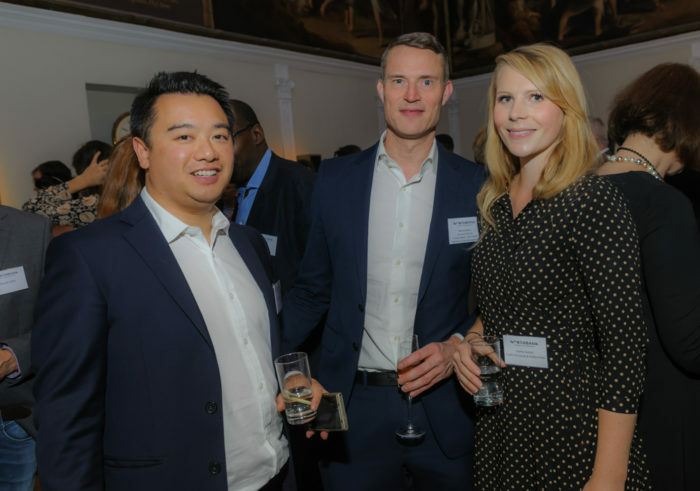 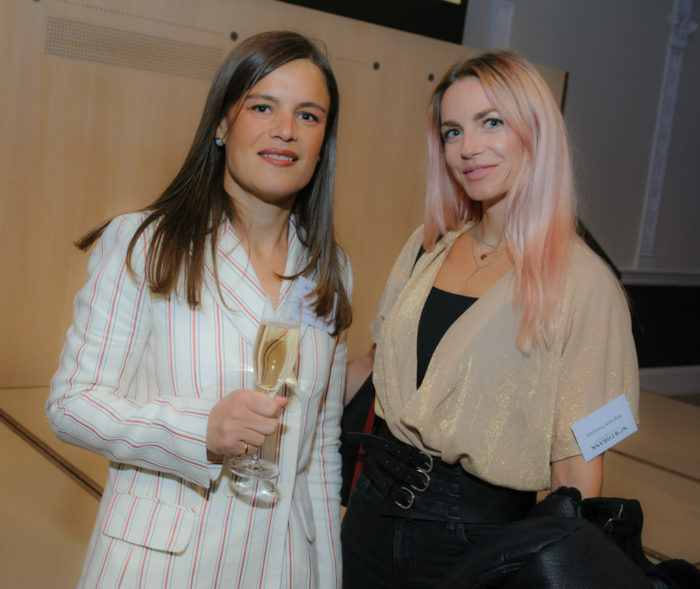 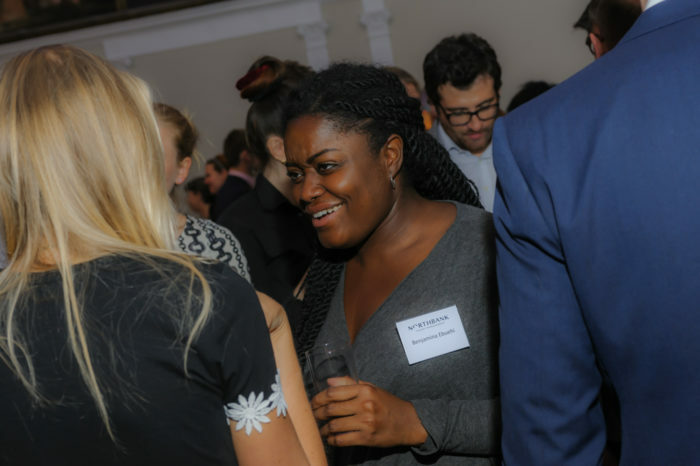 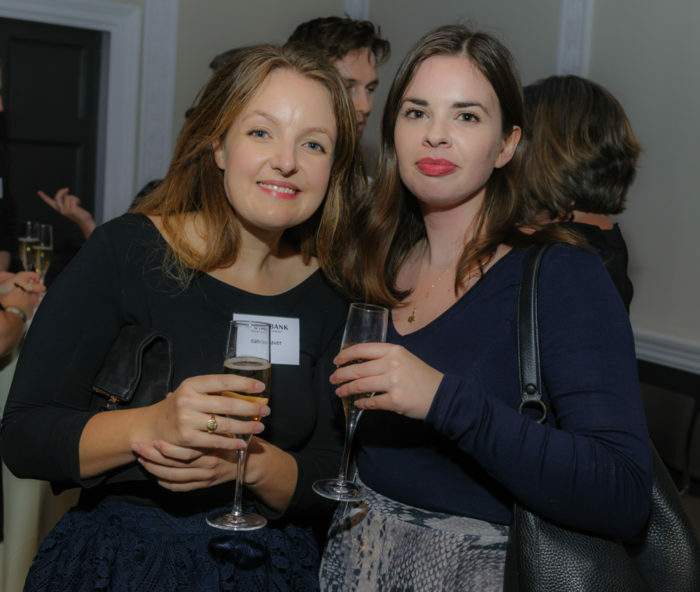 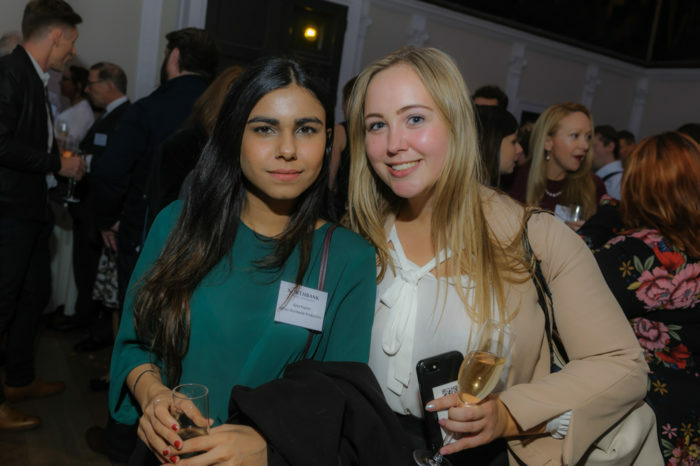 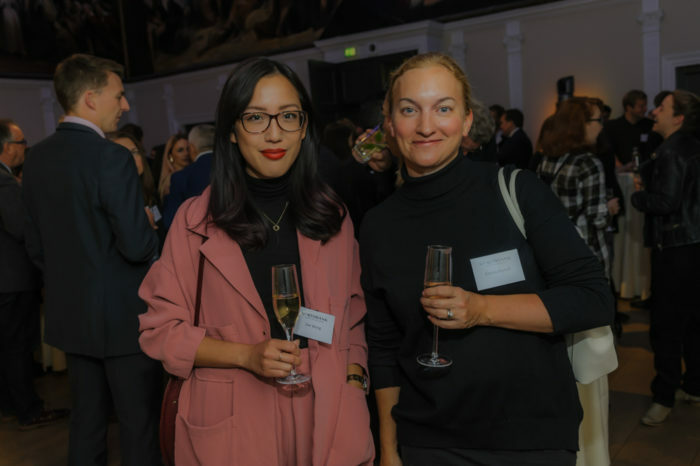 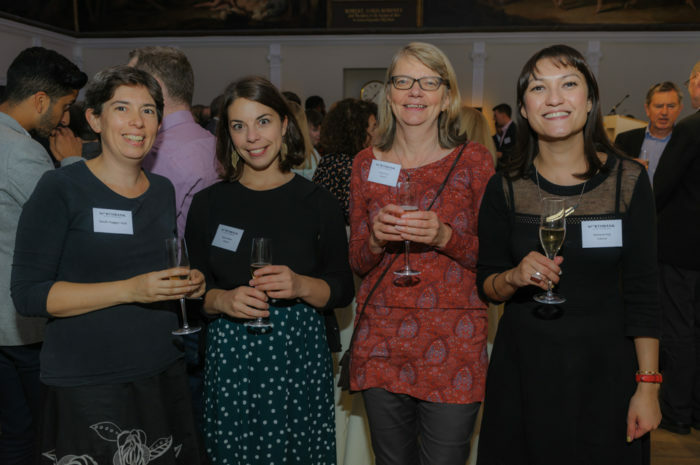 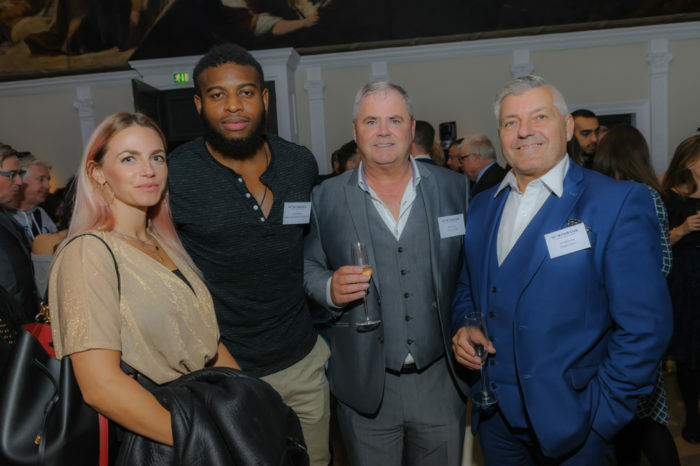 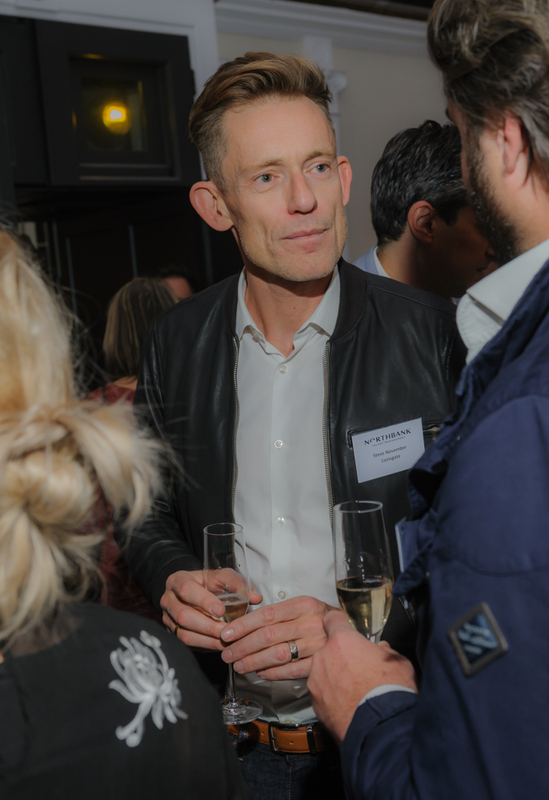 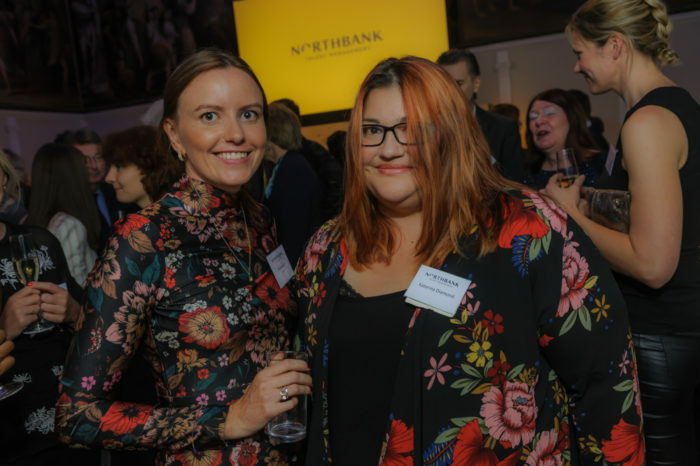 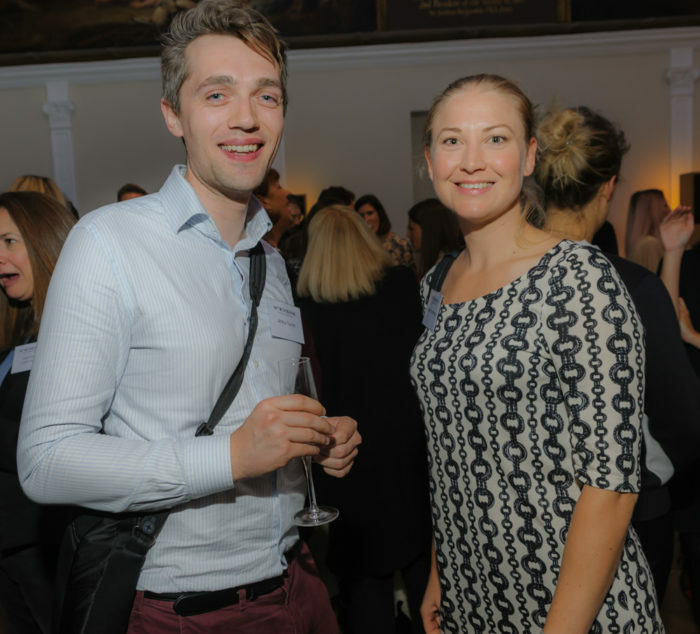 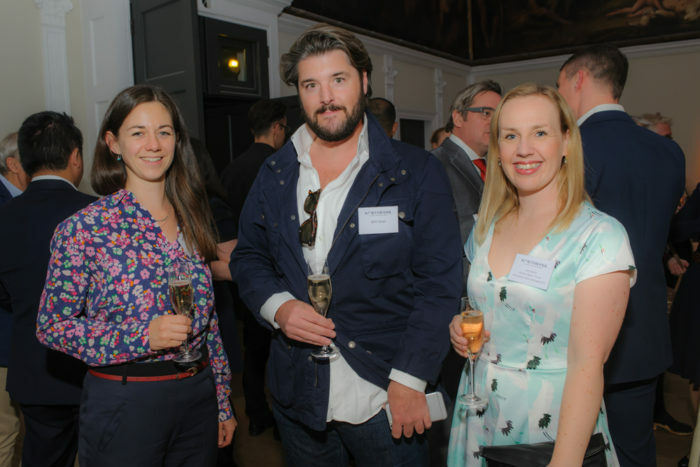 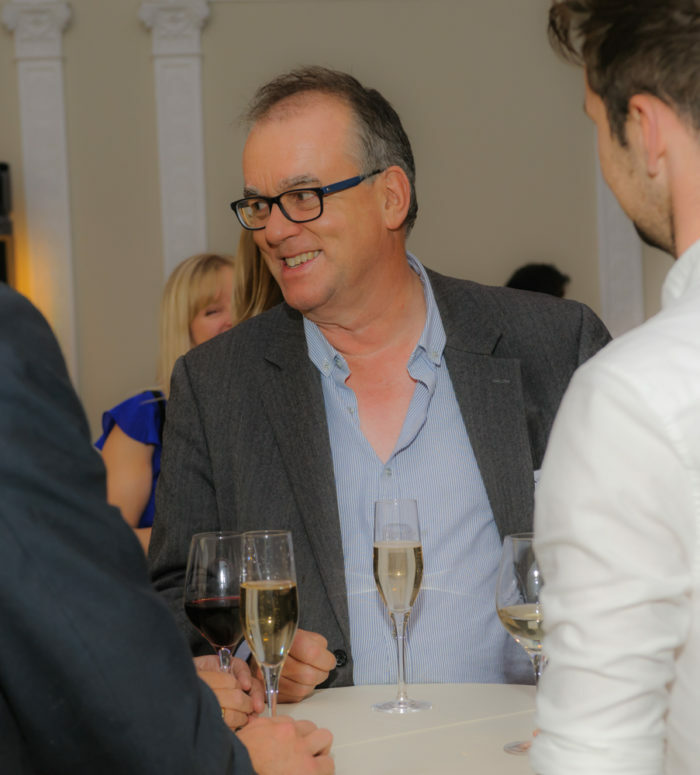 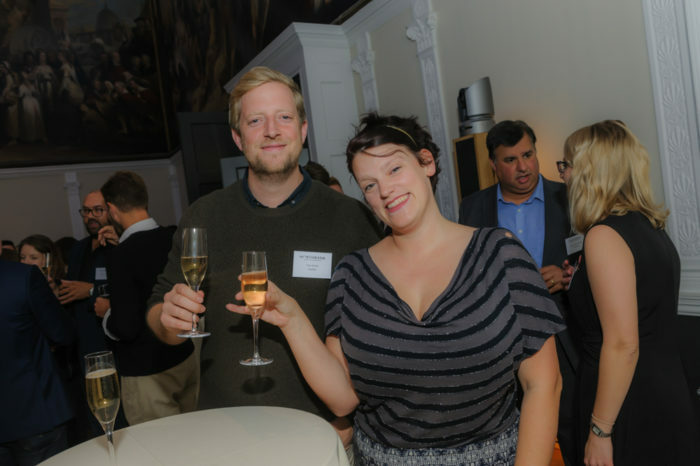 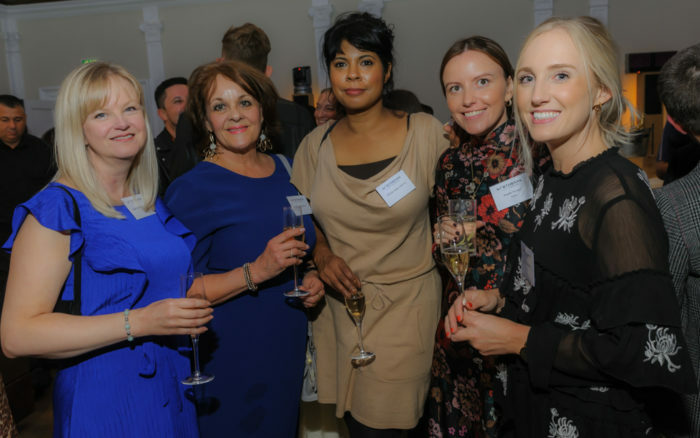 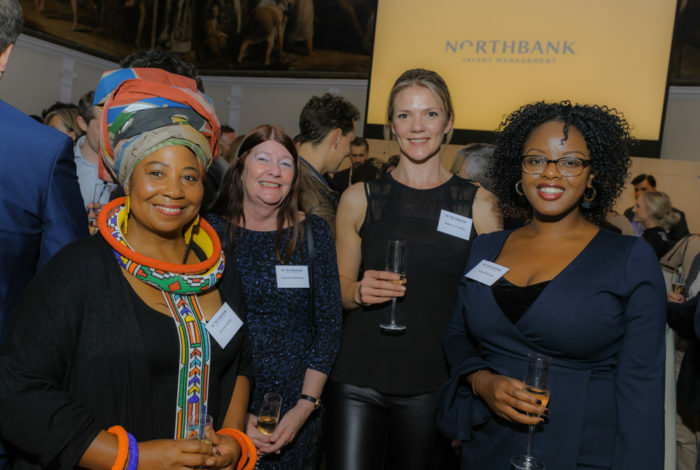 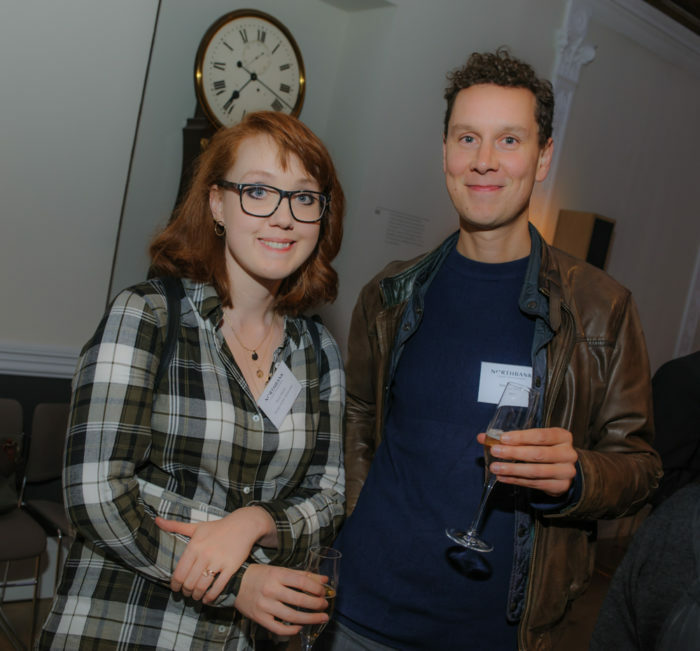 Two hundred people gathered for the Northbank Talent Management launch party in the splendour of the Great Room at the RSA on Tuesday evening, 25th September. 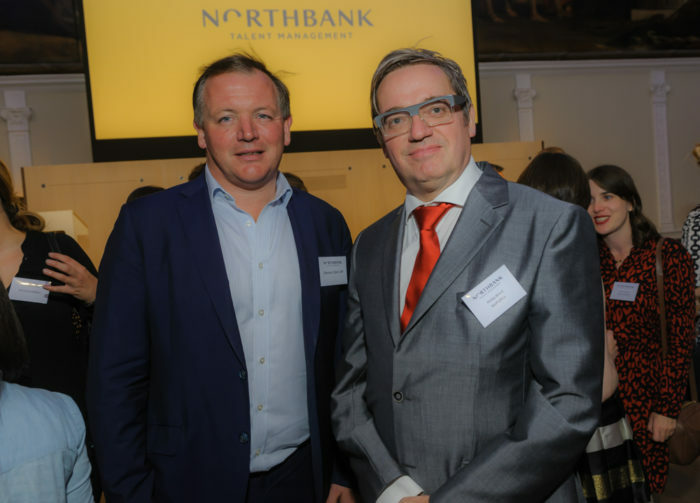 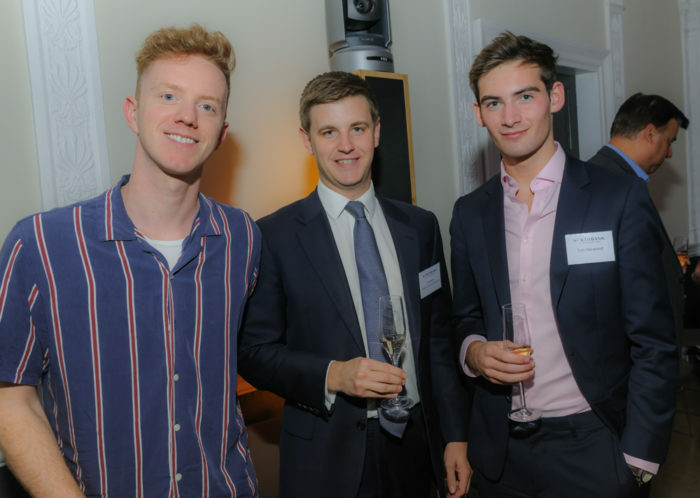 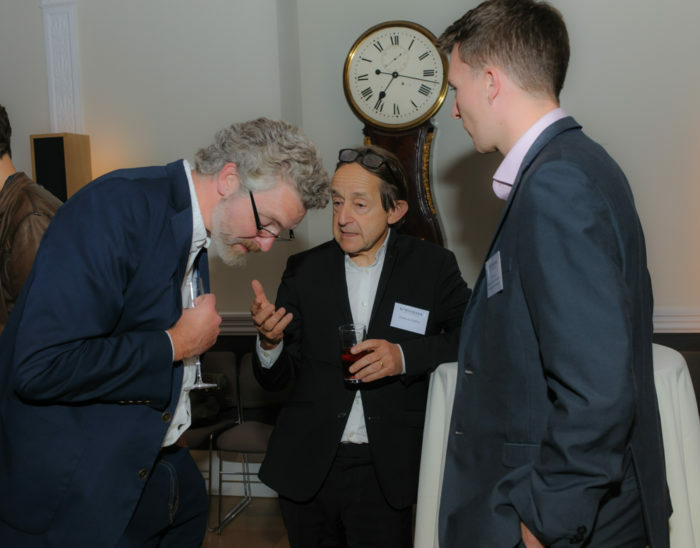 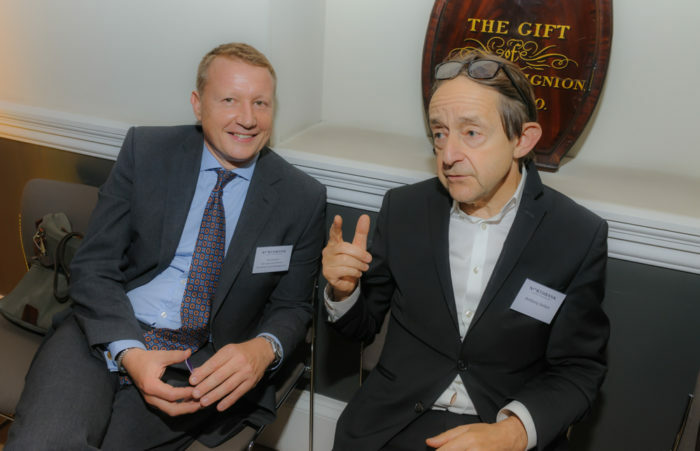 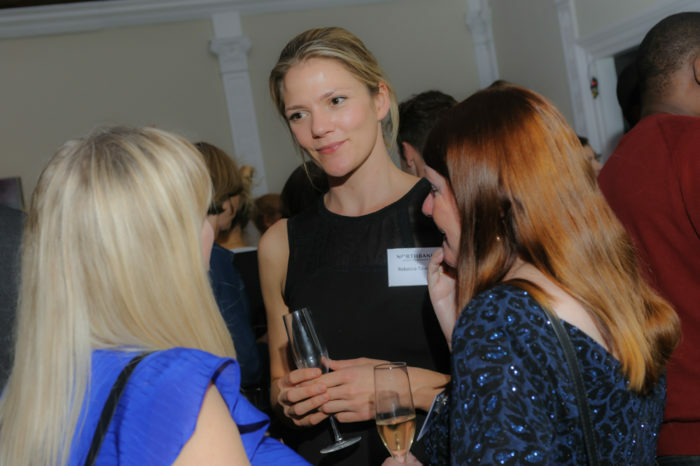 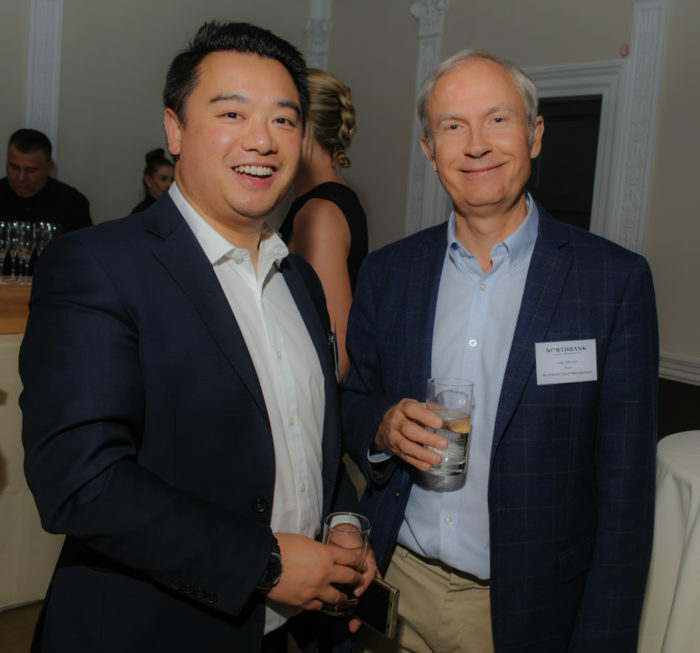 Guests included Northbank chair Luke Johnson, Damian Collins MP and Hachette CEO David Shelley. 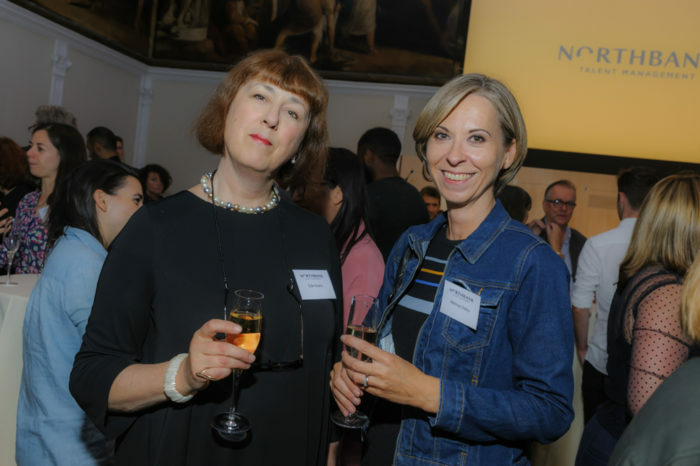 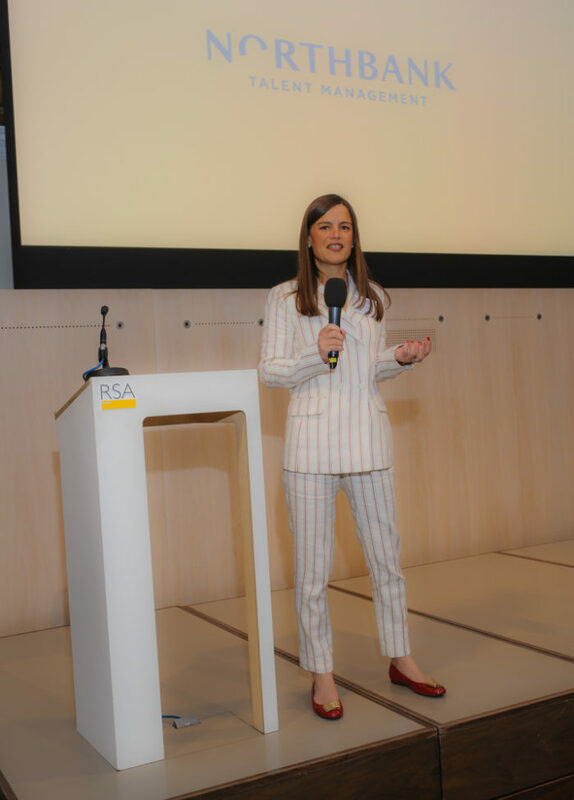 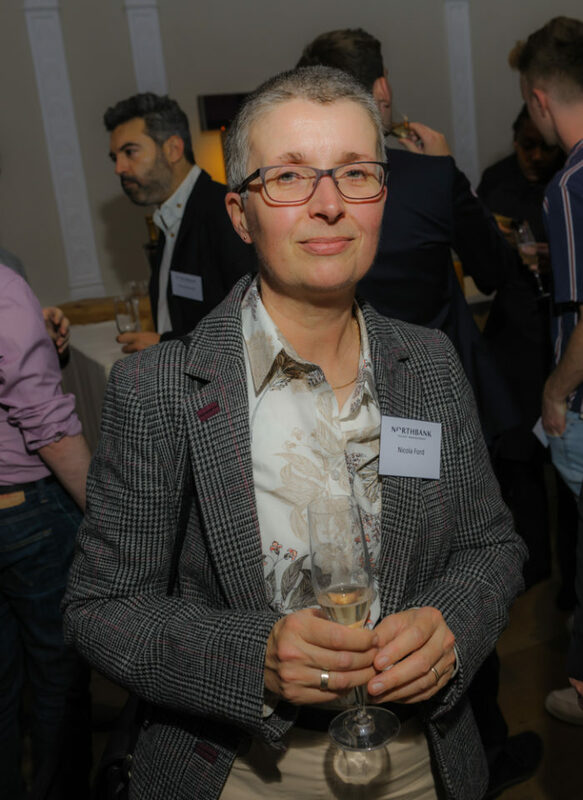 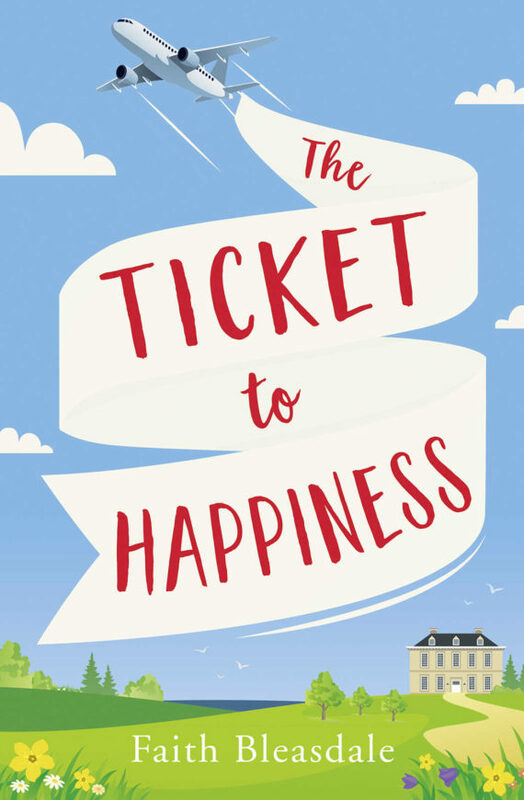 In her speech, Founder & CEO Diane Banks emphasised the full-service capability of the agency spanning broadcast, corporate speaking, brand licensing and books across six key subject areas. 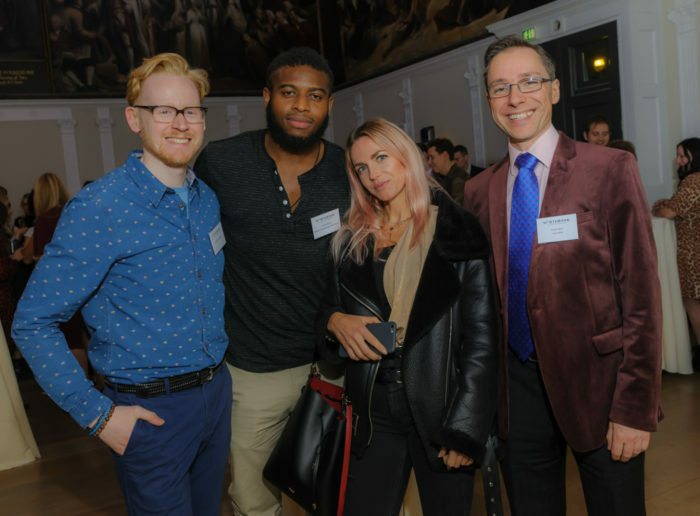 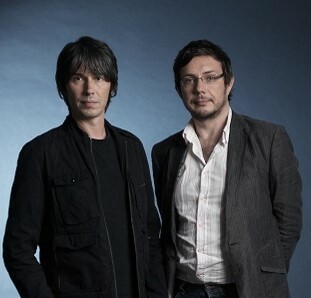 Around 60 of the agency’s clients were in attendance along with publishers, production companies, speaker bureaux and press. 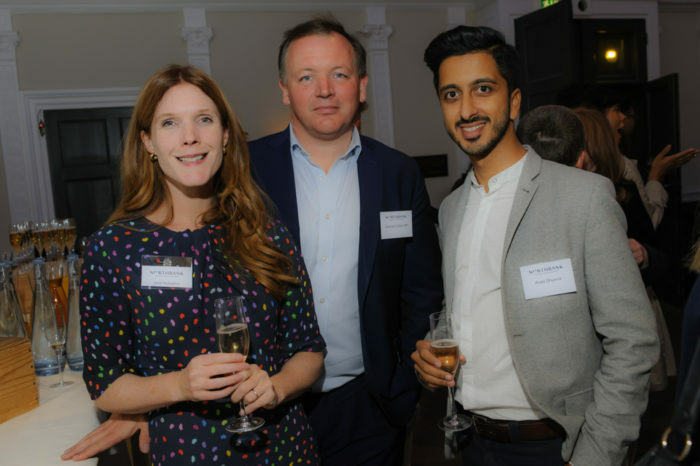 Weber Shandwick M.D, Corporate Sarah Richardson, Damian Collins MP and Asad Dhunna.